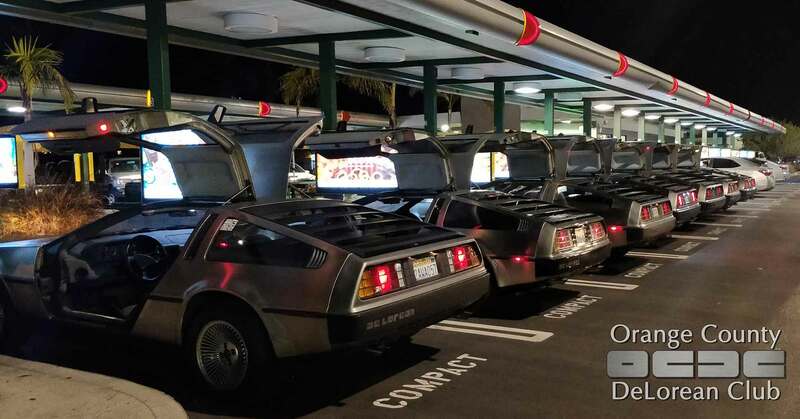 DeLoreans are getting active in Orange County, California! 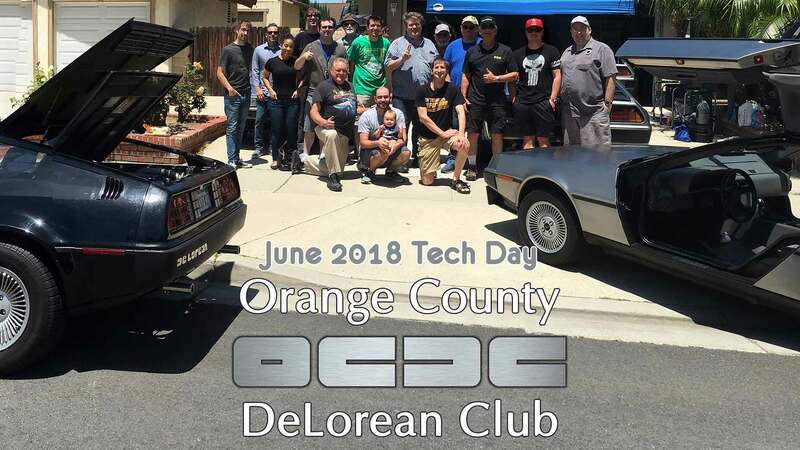 The Orange County DeLorean Club has Tech Days, dinner events, drives, and participates in parades, car shows, and other outings as a ways to enjoy and share the DeLorean automobile. At our November 2018 “Tech Day”, where owners get together to fix, teach, tinker and learn, there were 13 DeLoreans in one place! Owners from San Diego, Los Angeles, Riverside, and of course Orange County drove their stainless steel gullwing cars to the event. We’re looking for MORE DeLoreans in the Orange County area. 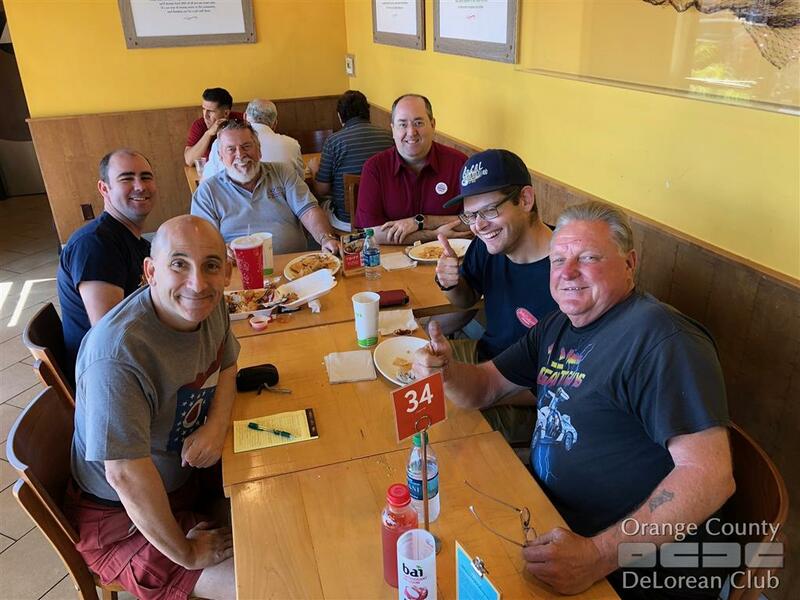 The Orange County DeLorean Club is on the lookout for owners and cars that have been left dormant. We want to get to know the owners and help them with their cars, so that they can enjoy driving and sharing the ever-popular vehicle that is best known from the Back to the Future movies. Join the email list, and check out our events pages to find out what we’re doing next!